You want driving lessons in Bournemouth or Poole and can’t wait to learn to drive and get your full licence. 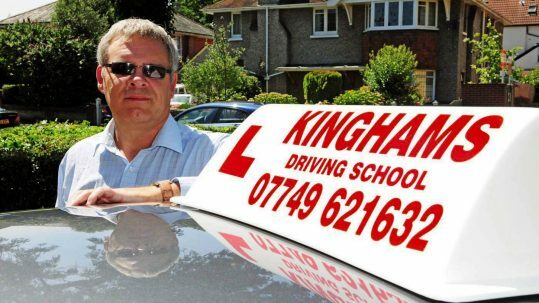 With so many driving schools in Bournemouth, why learn with Kingham’s Driving School? Kinghams Driving School in Bournemouth offer a lesson by lesson no quibble MONEY BACK GUARANTEE of quality training. 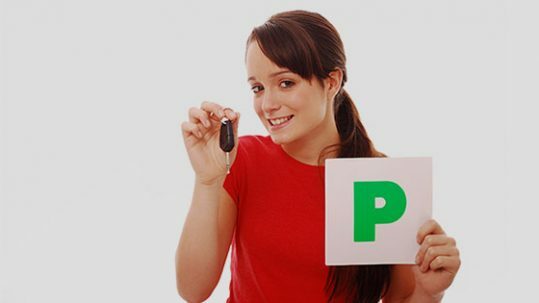 So whether you’d like weekly, manual or automatic driving lessons in Bournemouth or whether you’re considering an intensive / crash course in either a manual or automatic car, you’re guaranteed peace of mind and support through each and every driving lesson. 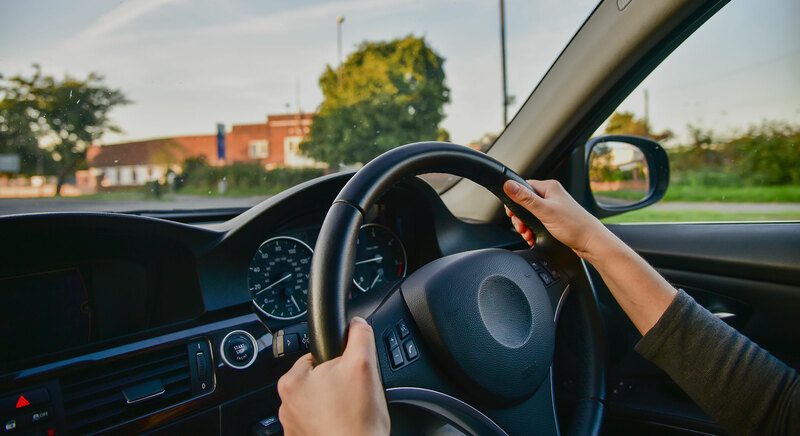 Whether you are a beginner, intermediate or fairly advanced level pupil, providing you live in Bournemouth a two hour assessment driving lesson will enable your instructor to assess your ability. 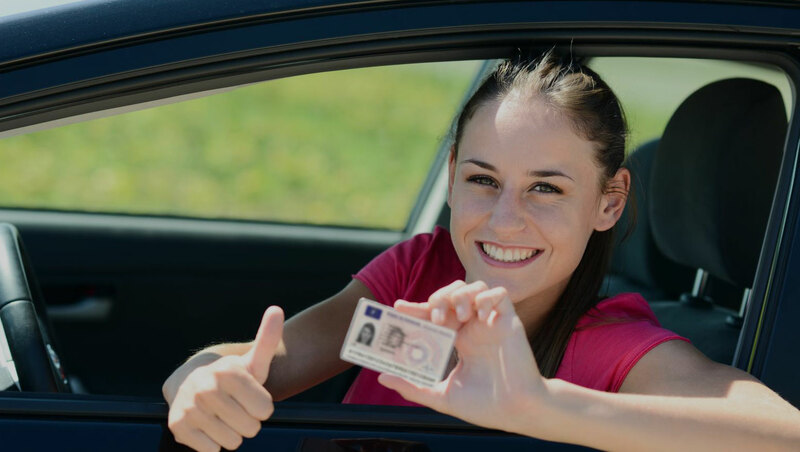 An intensive driving course spread over one or more weeks will certainly put you several steps ahead of everyone else learning to drive in Bournemouth and Poole. Teaching people to drive is not just a job but a passion and whether you live in Bournemouth or Poole it’s very important that you feel relaxed and get the most from your driving lessons. 100% money back guarantee offered by our driving instructors in Bournemouth and surrounding areas. Passing their driving test and still smiling! I had a great time learning to drive with Steve. I’d never driven anything before, yet he was able to start from the absolute basics, and even if I had a really specific question about the highway code, or even the mechanics and engineering of the car, Steve was able to answer. It’s been both fun and informative, and I didn’t encounter any situation I wasn’t prepared for during the exam. I passed first time! I took my driving lessons in Bournemouth and Steve was great. He helped me with my driving and confidence and built my understanding around driving safely. With Steve’s help I passed my driving test in Bournemouth first time and am now on the road with my own car. Great driving instructor would highly recommend Kinghams Driving School Thanks Steve.